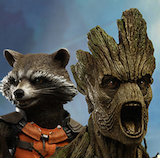 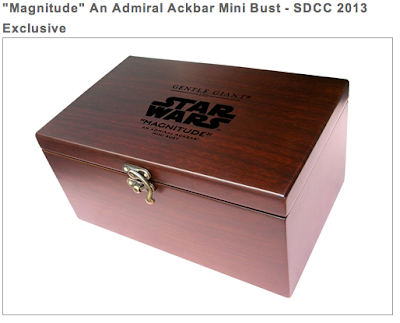 Gentle Giant has released two amazing SDCC 2013 exclusives today for pre-order and they are going to be on our list of "must haves". 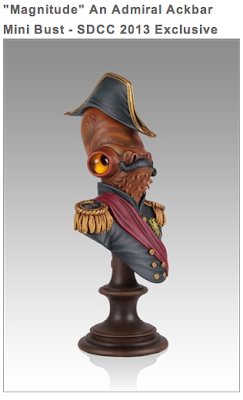 The first as we mentioned was the Honey Trap Whisper Variant Statue and the second is an incredible Star Wars Admiral Ackbar mini bust. 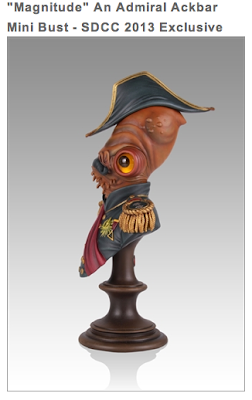 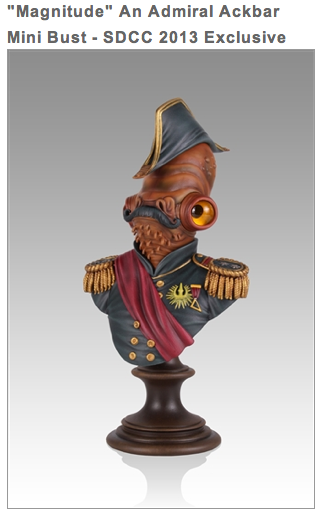 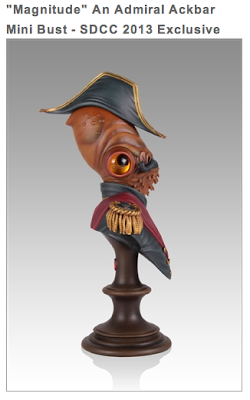 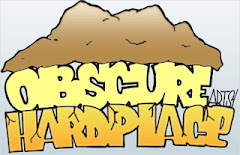 This is no ordinary Admiral Ackbar, but is based on the artwork by Steven Daily's "Magnitude" Admiral Ackbar. This mini bust stands at 8" tall and comes in a screen printed wooden box with a 4x6 limited edition lithograph print by Acme Archives. Limited edition of only 500 pieces. 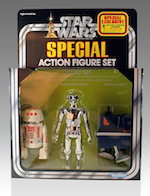 Each will come with a hand-numbered certificate of authenticity and bottom stamp. 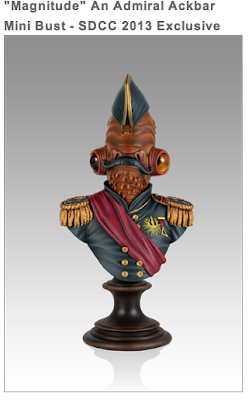 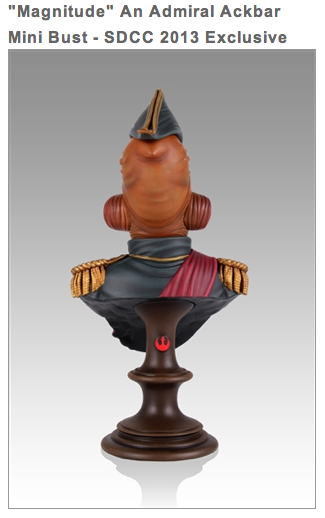 Gentle Giant's SDCC 2013 Exclusive Star Wars "Magnitude" Admiral Ackbar mini bust is now available for pre-order to Premier Guild Members.